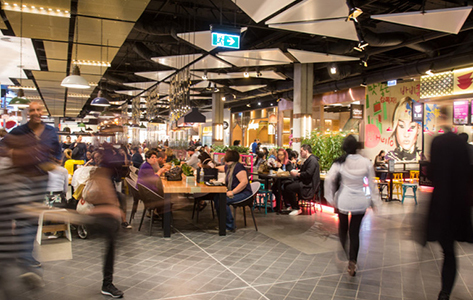 With its urban warehouse design and unique indoor/outdoor spaces, Toombul's new dining precinct will fuse food with entertainment like nothing before in Queensland. A destination that will be a melting pot of social activity and dynamic experiences. With a carefully curated tenant mix combining independent operators and established cult venues, a lively entertainment scene and active art program all set in a consciously designed space that delights and inspires all of the senses, this precinct truly ups the ante. Toombul’s new dining playground is set to become a staple of the Brisbane foodie scene. With insta-worthy offerings from bespoke and established venues, this precinct will attract casual foodies and discerning palates alike. Here, dining out is about more than just food; it’s a fully immersive experience. Ready to taste what’s on offer? 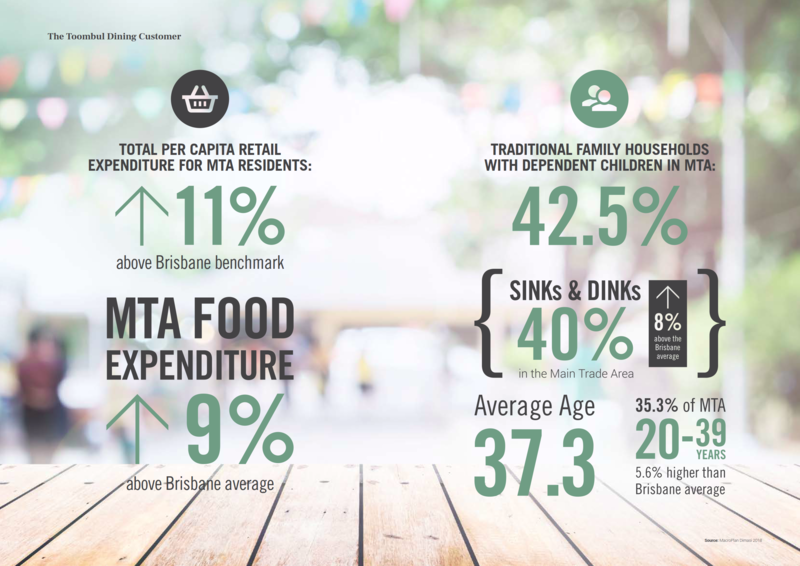 Large-format entertainment tenancies, a vibrant live performance scene along with an 8-screen cinema complex will create a platform for entertainment and experiences unrivalled in the Brisbane market, from day to night. The stage is set. Want to play? 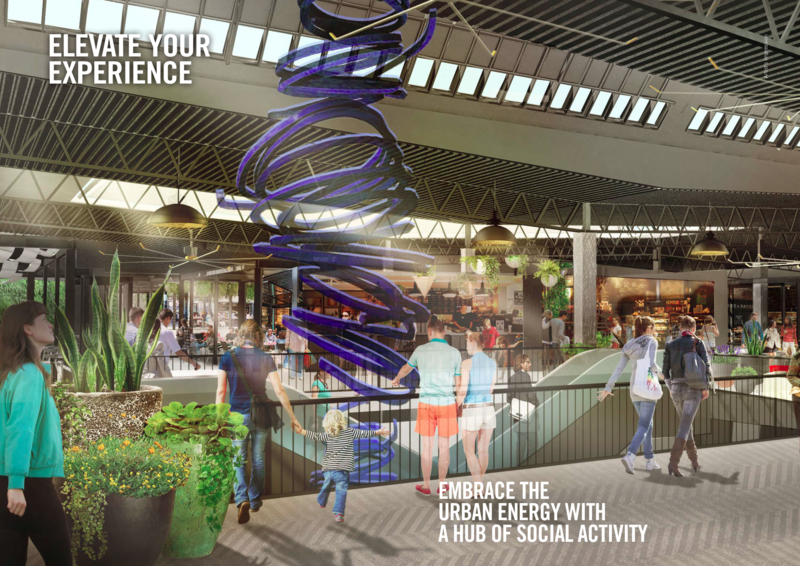 Multi-dimensional indoor and outdoor spaces will be brought to life with a program of activities and playful elements for all ages. 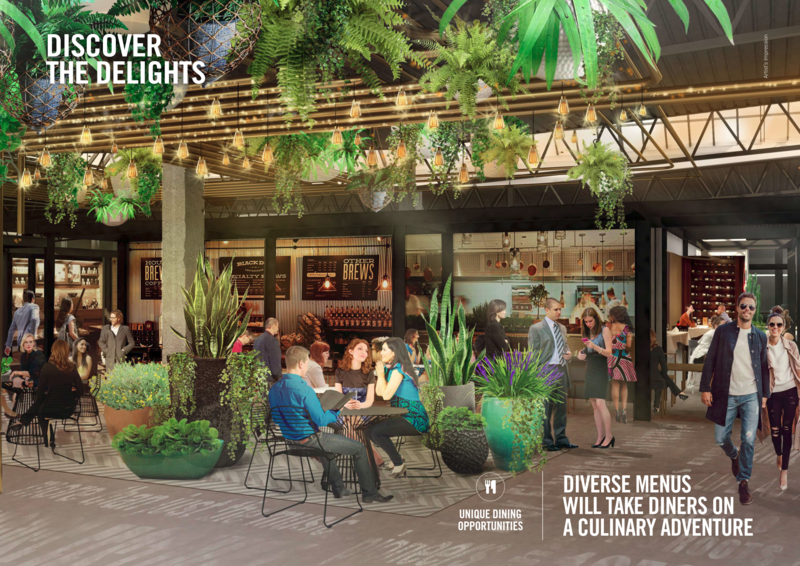 Layered greenery, edible gardens, intimate nooks and art installations will heighten the sensory experience, which transforms from day to night. 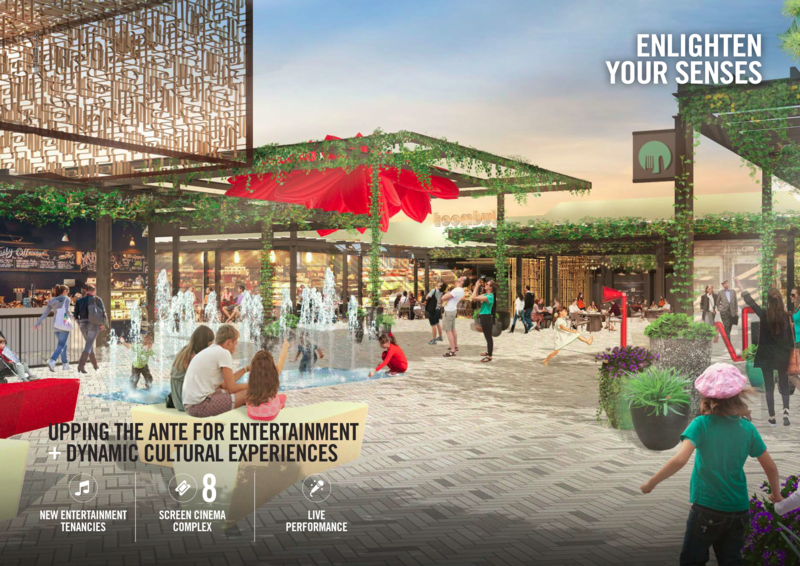 This vibrant and ever-changing cultural hub will continue to attract new audiences with an invitation to explore, experience and connect. Want to find your social oasis? With a work-hard, play-hard attitude, they have a high disposable income and enviable social life. 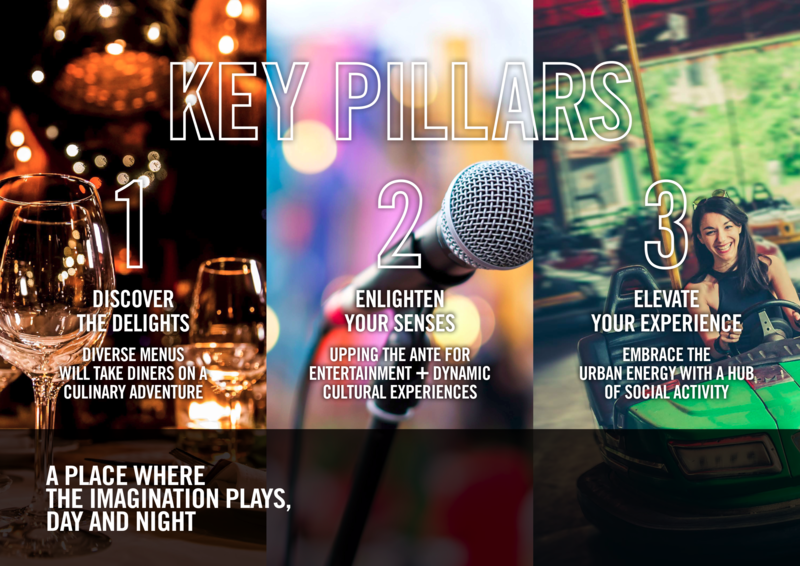 Heavily influenced by social media and a desire to be ahead of the crowd, they’ll go out of their way to check in at Urban List’s ‘must see’ venues, seek out one-of-a-kind experiences and be seen at the hot new place everyone is buzzing about. Appealing to this drive and desire will see them return again and again as loyal patrons to their trendy and trusted local haunts. 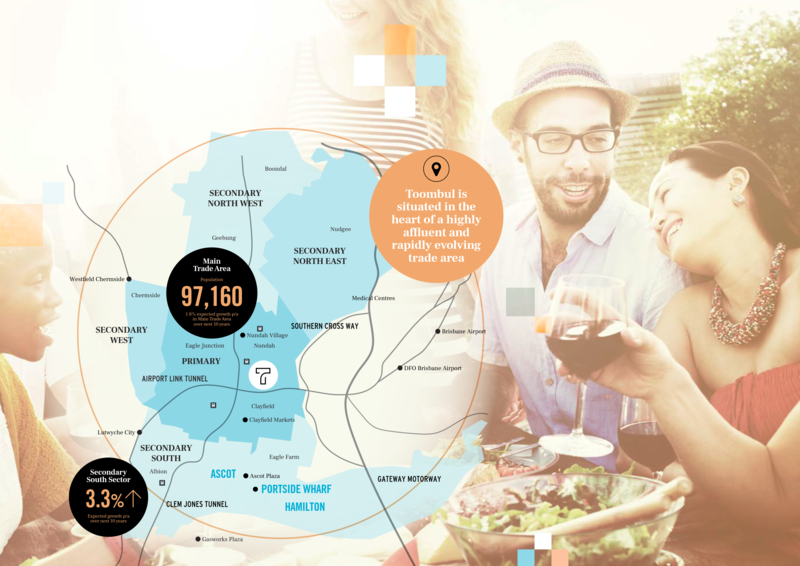 Toombul is set to become the new heart of the north. A lodestar that draws all, from far and wide, with the promise of discovery and possibility. year with strong growth forecasts. Mirvac Retail’s reputation as an urban retail powerhouse is built on its ability to consistently deliver highly relevant and engaging lifestyle experiences for its urban customers. Another iconic landmark building reinvigorated by Mirvac’s highly successful urban retail strategy. 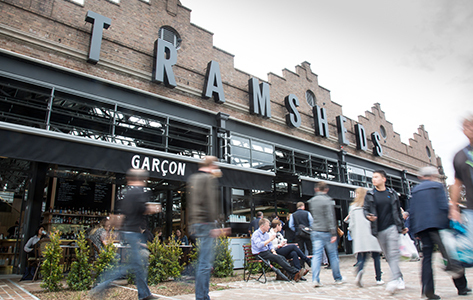 This cultural hub caters to the affluent customers of Sydney’s innerwest locals as well as shoppers from across Sydney. Its unique experiential mix of dining and leisure brings to life its vision of ‘Connecting People to Providores’. 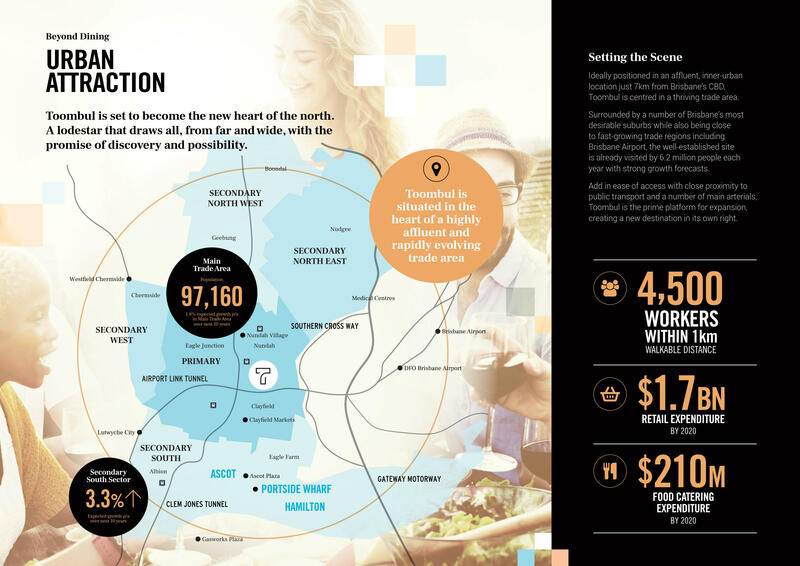 Broadway Sydney is Australia’s most productive centre by MAT/m2. 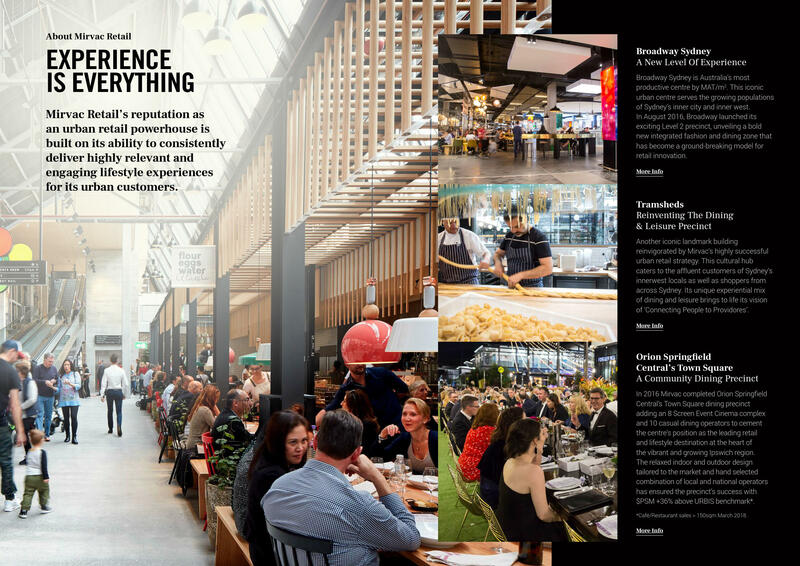 In August 2016, Broadway launched its exciting Level 2 precinct, unveiling a bold new integrated fashion and dining zone that has become a ground-breaking model for retail innovation. 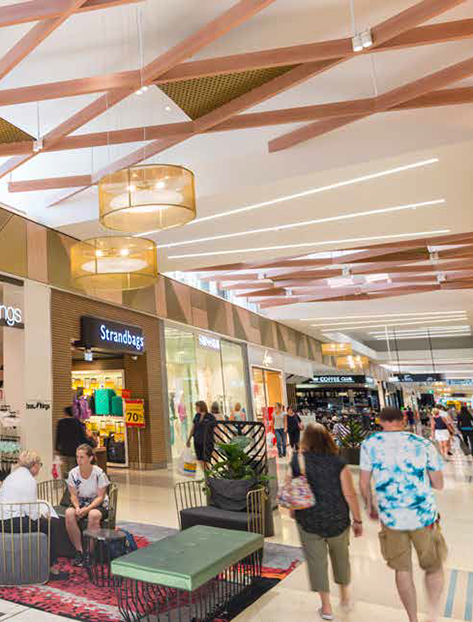 As Mirvac Retail applies its highly successful urban retail strategy at Toombul, the centre is reclaiming its position as a retail, dining and entertainment hub for its affluent and aspirational community. 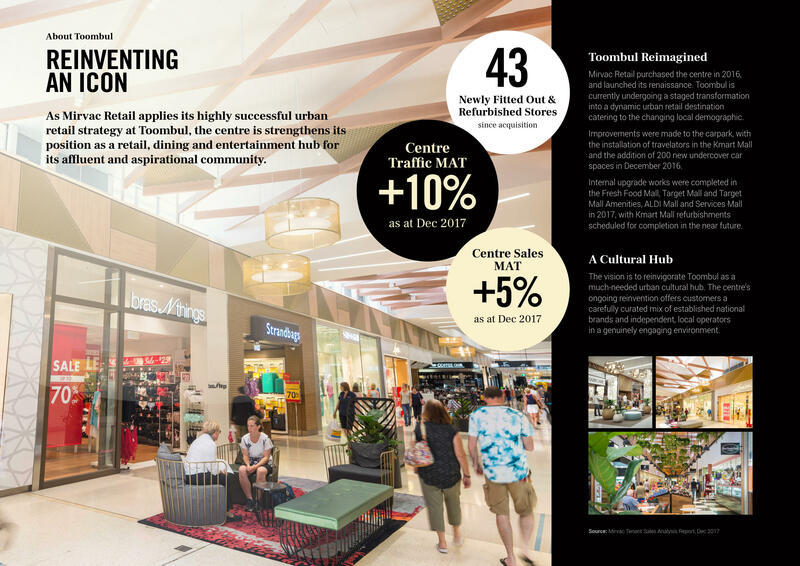 Mirvac Retail purchased the centre in 2016, and launched its renaissance. 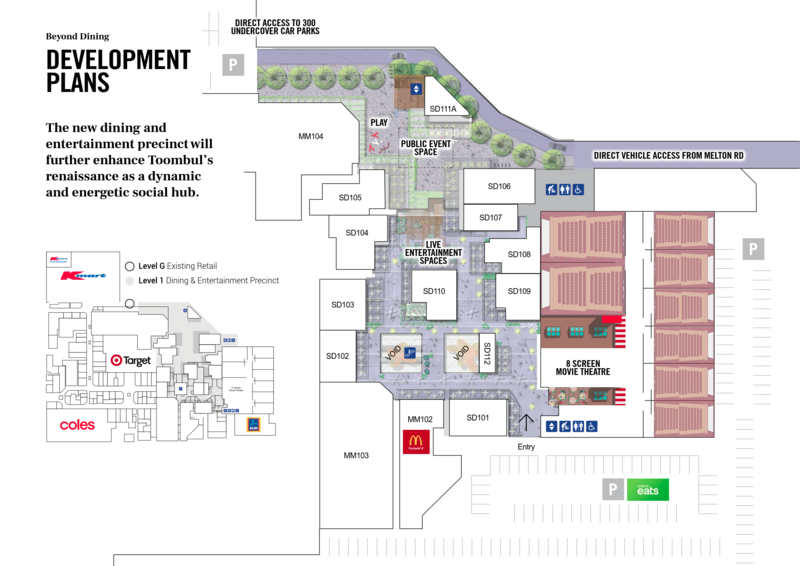 Toombul is currently undergoing a staged transformation into a dynamic urban retail destination catering to the changing local demographic. Improvements were made to the carpark, with the installation of travelators in the Kmart Mall and the addition of 200 new undercover car spaces in December 2016. Internal upgrade works were completed in the Fresh Food Mall, Target Mall and Target Mall Amenities, ALDI Mall and Services Mall in 2017, with Kmart Mall refurbishments scheduled for completion in the near future.